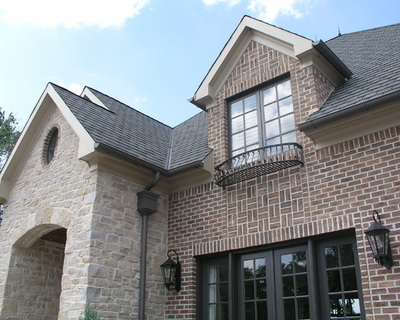 6" Half-Round Gutters and Round Downspouts are mostly found on historical homes or for customers who prefer a classic look. 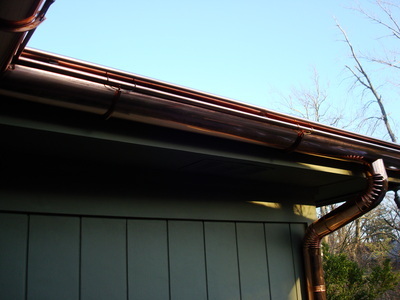 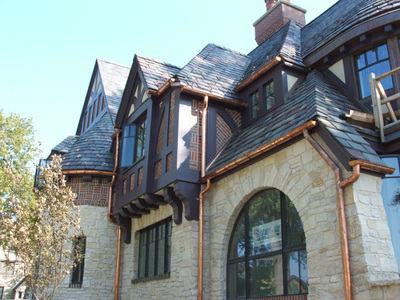 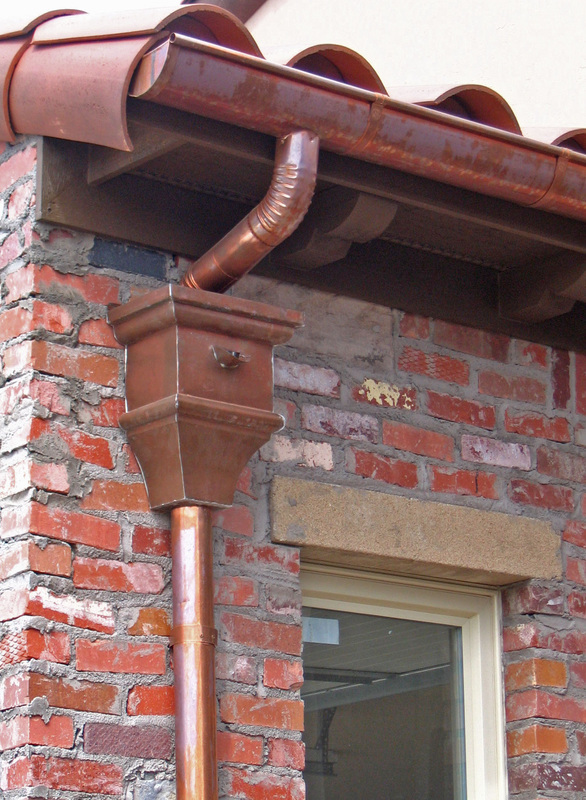 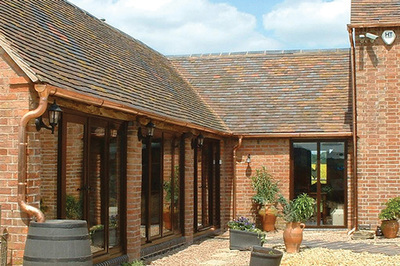 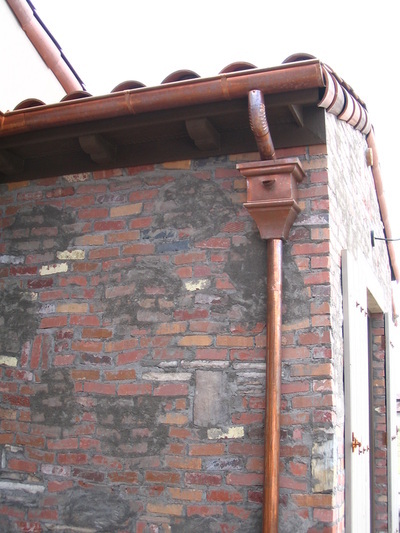 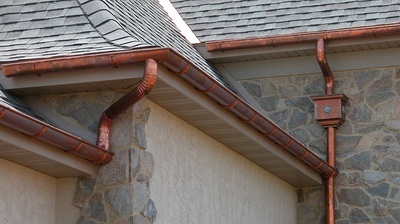 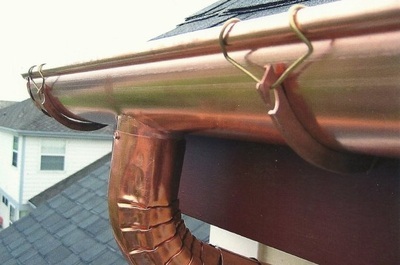 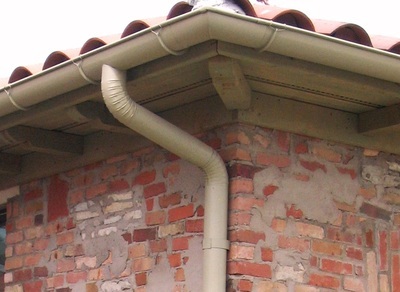 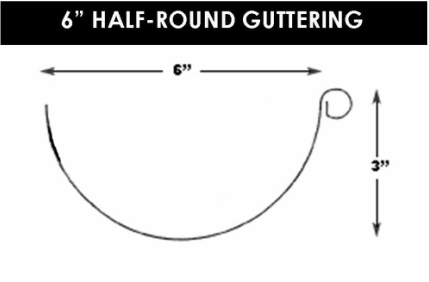 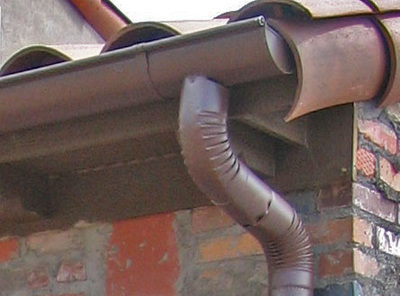 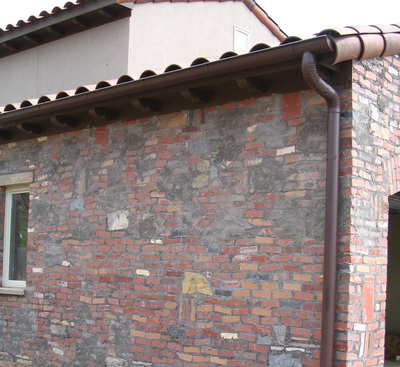 Half-Round gutters look great in aluminum or copper and add a distinctive touch. 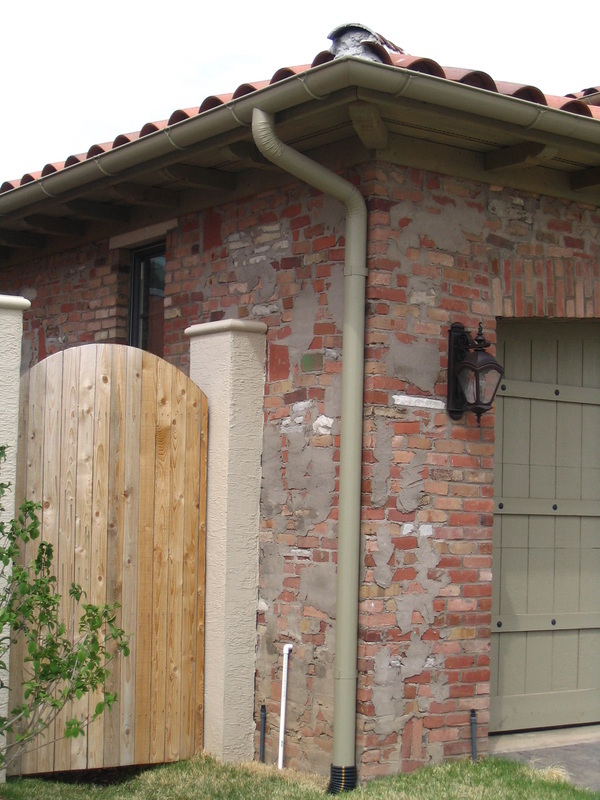 There are many different decorative options to choose from to fit your specific needs.